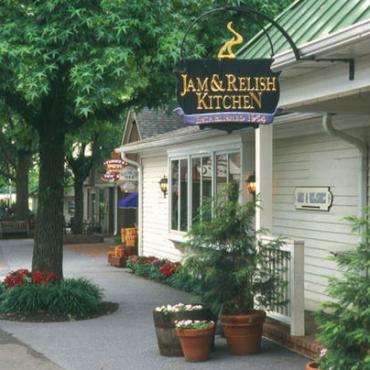 Nestled in the heart of Pennsylvania Dutch Country, Kitchen Kettle Village is filled with a world famous canning kitchen, unique specialty shops, experiential tours and activities, a rich history, delicious food, and fun for kids of all ages. 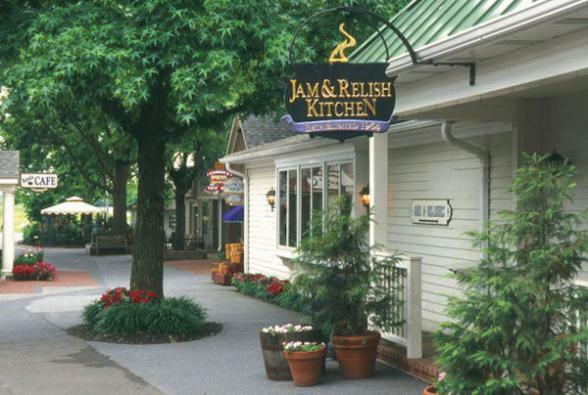 With 30 unique specialty shops, 8 delicious restaurants and eateries, and of course, the famous Jam and Relish Kitchen, you can watch local farm women putting up over 80 original recipes of jams, jellies, and relishes in large open kettle. 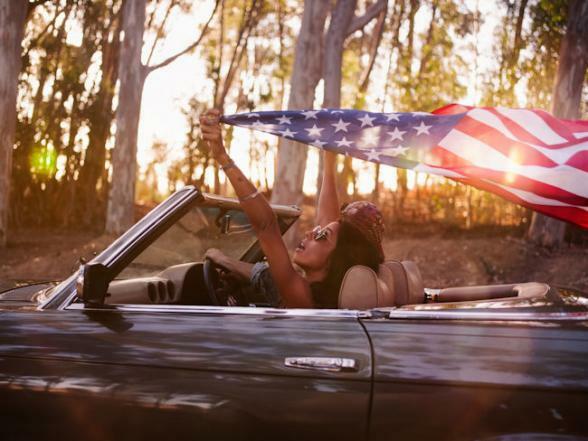 Kitchen Kettle Village is the ideal destination for you to experience a tasty and authentic community.